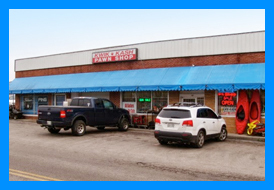 Looking to buy, sell or pawn in Cookeville? We are your one stop shop. 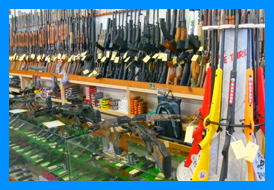 Come by and see us on Cedar Ave. We have a large selection of guns, jewelery, electronics, movies, tool, games, golf clubs and more. See some of our inventory. 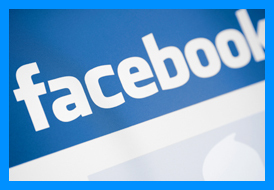 Like us for new deals!